After the huge success of last year’s Il Lombardia, which saw the solo victory of the Spanish Joaquin Rodriguez, it’s been announced that the 2013 edition will start from Bergamo and the finish – as in the previous edition – on the Isonzo Lungolario of Lecco. 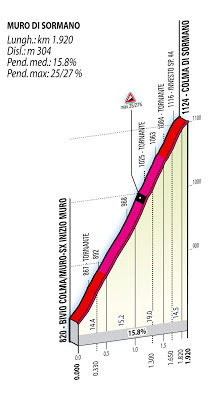 The riders will start the 2013 Il Lombardia in Bergamo and, after some early hills, will see them tackle the Valcava climb (9.6km long at 9% and at an altitude of 1336m). A technical descent then takes the race to the Bergamasca Plain and to the Brianza hills. The Muro di Sormano (Sormano Wall) begins just after Maglio; although it is only 2km long it is vicious, thanks to its 15% average gradient, narrowness, and 25-30% grade hairpins that make up the middle of the climb. After Colma, the road descends to the lakeshore and Regatola di Bellagio, before heading to the Ghisallo. The roads climbs to 754m with an average gradient of 14%. The descent to Asso is extremely fast and will take the race to Oggiono and the final climb to the route’s sting in the tail: the 15% gradient Villa Vergano. After summiting, the riders will then descend towards Lecco for the finish on the Isonzo lakeshore. 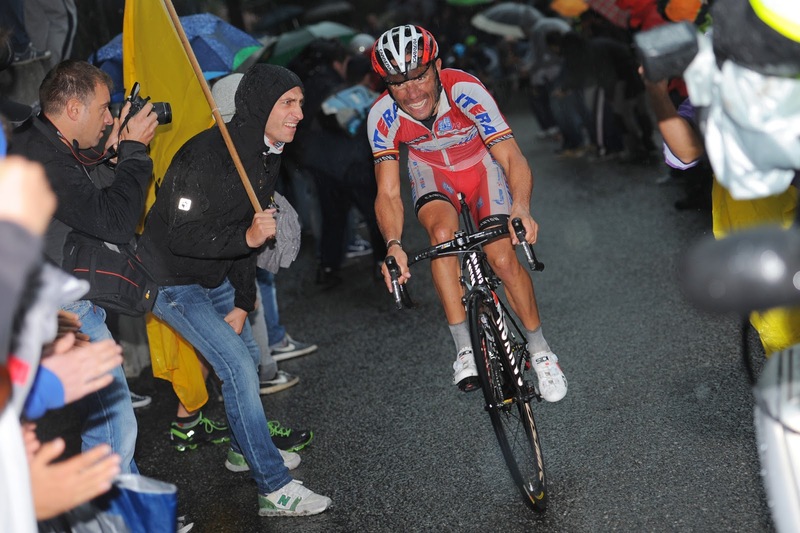 The 107th edition of the Il Lombardia takes place on Sunday 6th October with many of the best cycling champions from 25 teams lining up on the startline. In substituion of Vini Fantini – Selle Italia (who gave up the invitation) RCS Sport / La Gazzetta dello Sport race organizers called the South African team MTN - Qhubeka, winner of this year's Milan–San Remo with Gerald Ciolek. Fausto Coppi is the most successful Il Lombardia winner of all time, winning the race in 1946, 1947, 1948, 1949 and again in 1954.